The year is 1895 at the height of the Belle Epoche, a time filled with great optimism in France. Paris boasts of its newest acquirement, the Eiffel Tower, lighting the blue touch paper in this “beautiful era”, where science and the arts are seeing a period of development and innovation. The rich and famous celebrate this age buoyantly, traveling in their fancy cars and rejoicing with good food, wine and champagne. Edward, Prince of Wales, the future King Edward, enters the Café de Paris in Monte Carlo with a party of friends, including Suzette, the daughter of one of the gentlemen in the group. A young nervous 15 year old waiter finds himself tasked with serving dessert to the Prince and his friends on this night. The waiter, the ambitious Henri Charpentier, prepares the specialty of the house, pancakes drenched in a citrus sauce, as always at tableside in a chafing pan. On this night of all nights, however Charpentier makes a royal faux pas. The crêpes go up in flames, but as Charpentier tastes the pancakes he realizes this is the magic the dish needs. Life A La Henri - Being The Memories of Henri Charpentier, by Henri Charpentier and Boyden Sparkes, The Modern Library, New York, 2001 Paperback Edition. Originally published in 1934. Henri Charpentier goes on to build up quite a reputation for himself and his cooking. He moves to the United States and opens a restaurant in Long Island whose guests include Presidents Theodore Roosevelt and Woodrow Wilson. Crêpes Suzette has become the most popular dessert on the menu. He then moves to London where he works at the Savoy and the Café Royal and for a short time under the wing of the great Auguste Escoffier, who incidentally was the first person to record a recipe for the Crêpes Suzette in his Guide Culinaire. Although this story sounds very believable it is only accounted by Charpentier himself in his memoirs “Life à la Henri” published in 1934. Highly regarded publications have often questioned the story, which plausibly point out that he was far too junior to be given charge of serving the Prince with anything let alone making his dessert tableside. Actress Suzanne Reichenberg stars at the famous theatre, La Comédie Francaise in a role of a parlor maid. In the story she serves pancakes to some of the other characters of the show. To make the pancakes more visible to the audience, the actress flambés the pancakes live on stage. Monsieur Joseph whose restaurant Le Marivaux is responsible for making the pancakes for the actress, decides to honor the dessert in her name and thus Crêpes Suzette were created. Monsieur Joseph also worked at the Savoy in London and reputedly served the pancakes there … all under the watchful eyes of Auguste Escoffier. An intriguing layer to the story, wouldn’t you say? I presume we will never know for certain which story is true and how the legendary dessert were actually created. 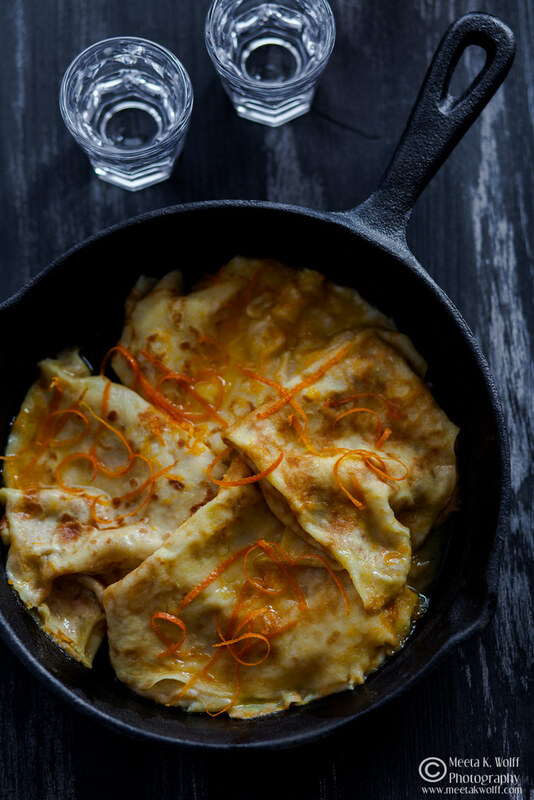 In the end it just does not matter – these delicate pancakes soaked in a sweet, citrus and boozy sauce is a fine way to elevate the humble pancake into a classic French dessert. Some call this a retro dish but I’ve always had a mad love affair with these crêpes. Growing up as an hotelier’s daughter I found it incredibly exciting watching the drama of colorful flames burst as gasps of admiration echo throughout the room. This glowing, enticing buttery sauce caramelized with sugary perfection which is then poured over thin pancakes still awakes a passion in me. In my version I add a small spritzer of Kirsch … just for a little more drama. What can I say? It adds to the drama of this dessert. Join Jeanne Horak-Druiff and me in the gorgeous prosecco region just outside of Venice. 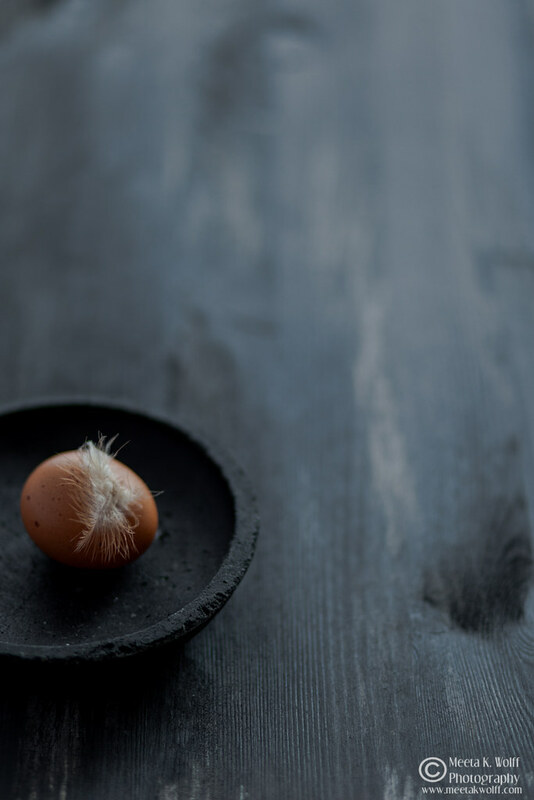 We've put together a pretty fantastic schedule, which comprises an interactive, stimulating and enjoyable programme, during which participants will learn the fundamental elements of food photography as well as the principles food styling. You will find all the details of the Venice Food Photography and Styling Workshop on the announcement page with a preliminary programme and what the workshop includes. Sift the flour and salt into a large mixing bowl with a sieve held high above the bowl so the flour gets an airing. Make a well in the centre of the flour and break the egg and the egg yolk into it. Begin whisking the eggs using a whisk or even a fork drawing any bits of flour from around the edge of the bowl as you do so. Gradually add small quantities of the milk and water mixture, still whisking to loosen the mixture. Do not worry about any lumps as they will eventually disappears you whisk. Continue to mix until you all the liquid has been incorporated. Use a rubber spatula to scrape any elusive bits of flour from around the edge into the center, then whisk once more until the batter is smooth. You are looking for a mixture that has a thin consistency. Spoon 2 tablespoon of the melted butter and whisk it in properly. Use the remaining butter to lubricate the pan. The best way to do this is to either use a brush (should be heatproof) or a piece of kitchen paper to smear some melted butter on the bottom before you make each pancake. Stir the orange zest and caster sugar into the batter. Heat a pan till it is nice and hot, then turn the heat down to medium and, add a small ladleful of batter, swirling the pan around so that it evenly covers the base. The little crêpes should be thinner than the basic pancakes, so when you're making them, use about ½ tablespoon of batter at a time in a pan that is approx. 18cm in diameter. It should take only about a minute or so to cook; you can lift the edge with a palette knife to see if it is tinged gold as it should be. Flip the pancake over with the palette knife - the other side will need a few seconds only. Simply slide the crêpe out of the pan onto a warm plate. If the pancakes look a little bit ragged in the pan, do not worry as they are going to be folded anyway. Repeat with the remaining batter. You should end up with about 15-16 crêpes. Stack the pancakes as you make them between sheets of greaseproof paper on the warm plate. To make the sauce combine all the ingredients - with the exception of the butter - in a bowl. Melt the butter in the frying pan, pour in the sauce and allow it to heat very gently. Fold each crêpes into quarters making a triangular shape. Put them into the pan and allow it to warm through. Slide this onto the very edge of the pan, tilt the pan slightly so the sauce runs back into the centre, then add the next crêpe. Continue like this until they're all re-heated, folded and well soaked with the sauce. You can flambé them at this point. Heat a ladle by holding it over a gas flame or by resting it on the edge of a hotplate, then, away from the heat, pour a little of the liqueur into it, return it to the heat to warm the spirit, then set light to it. Carry the flaming ladle to the table over the pan and pour the flames over the crêpes before serving. You can serve these with a big scoop of vanilla ice cream or enjoy it as it is with an extra shot of Cointreau. This classic and elegant dish will be a stunner of a surprise for Valentine's Day. Forget the over-crowded restaurants and the dilemma of what to buy your sweetheart. Start with dessert - not just any dessert but the queen of desserts, 2 forks and the sofa ... and maybe an extra shot or two of brandy, kirsch or liqueur. Oh and do not forget the spoons "to capture the remaining syrup!" In this section of the post I share bits and pieces, finds and interesting things I come across as I surf the web. It might be a quote, a picture a moving post, interesting news and announcements, whatever makes me connect with you. The National Geographic Traveller article by Tarquinn Hall The King's Feast grasped me from the first paragraph. A colorful insight to a Kashmiri wedding with vivid images. You'll love it! A great gift idea - How to make Willy Wonka's lickable wallpaper. Dearest Ilva has a seductive treat for chocolate lovers. This Chocolate and Matcha Tea Cake looks so enticing and as always Ilva's gorgeous images will entice you into baking it straight away. I have one more cake for you ... it is Valentine's Day soon - my friend Ken over at the Hungry Rabbit has a heavenly passionfruit mousse cake and tells us where love is. Looking for a last minute Valentine Day gift idea? Sibylle of Funkytime has these mine & yours soap wrapper to print. Hope you all have a great week ahead. Of course I wish you a love filled and blessed Valentine Day with your loved ones. Enjoy! That is something I have never eaten... I guess I'll have to remedy to that situation real soon! A wonderful post and recipe! You you have to remedy this by all means. I would love to invite you over and make these for you Rosa! Yes I had to do crepes suzette a few times at hotel & culinary school. It was one of the dishes I was eager to learn. I love crepe suzette and they hav eneve rlooked so delicious than in this pic. I love Crepe Suzette and your photos are always awesome and inspiring! Take care! Thank you very much Mary for your kind words. It's lovely to hear that the posts hit the right spot with my readers. Let me know how they turn out! Seriously? I guess one never declined alcohol in such cases when it is not as readily available. 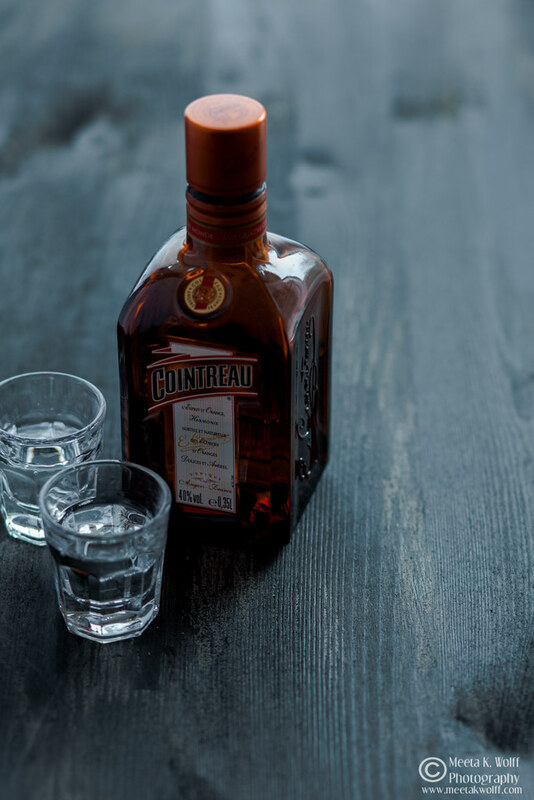 Even Cointreau. LOL! I just made 30 crepes the other day (with only ONE crepe pan). My daughter's birthday is coming up and I wanted to experiment with a crepe cake. We've been eating crepes for days now...no hardship as you might imagine. OOOH! I've made the crepe cake ... you'll find the recipe here on the blog. It was part of the Daring Bakers' challenge several years ago I made it with a chocolate creme patisserie and it was divine. Looking forward to seeing it! I love love love creeps Suzette, but quite honestly I think I never really made it myself... Looks delicious and loved both stories! Oh Simone! I hope you do not love "creeps suzette" HAHA! But like you I love this too and I make a version of this (without the alcohol) for Soeren quite often. Come here and I'll make it for you too! I love crepes specially with cream and berries filling. I hardly make it at home, god knows why! But this weekend, it has to happen. You got me inspired Meeta. Lovely. First time here. Nice lovely space. Do visit mine when you find time. I love your blog. Your write are real and heart to heart. I am a newbie in blogging world just couple of months old. Your photography, posts and recipes are great inspiration. I love to bake and write that's the reason, decided to document my kitchen adventures. Thank you Shweta. Welcome to the blogging world. I hope it beings you as much joy as it has me. 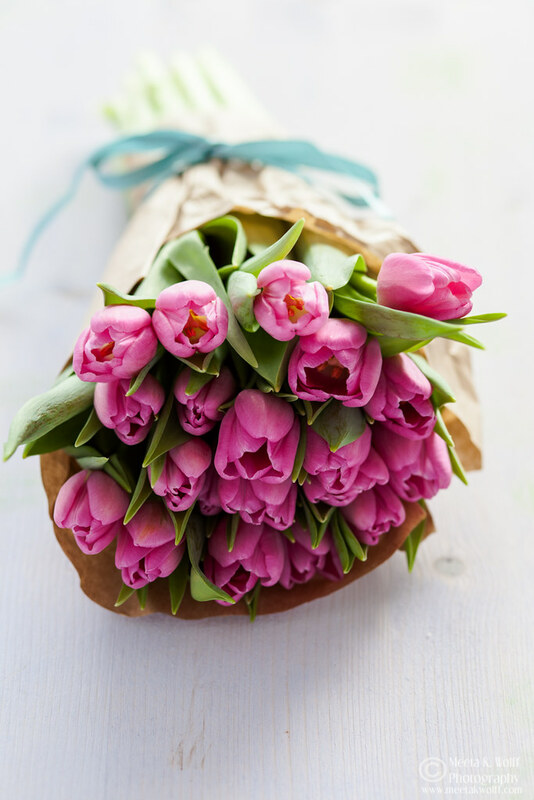 Appreciate your kind words and look forward to seeing you around! 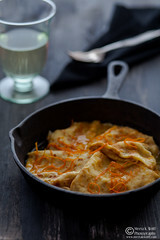 I haven't tried crepes with citrus sauce before, but I would love indulged in these anytime.